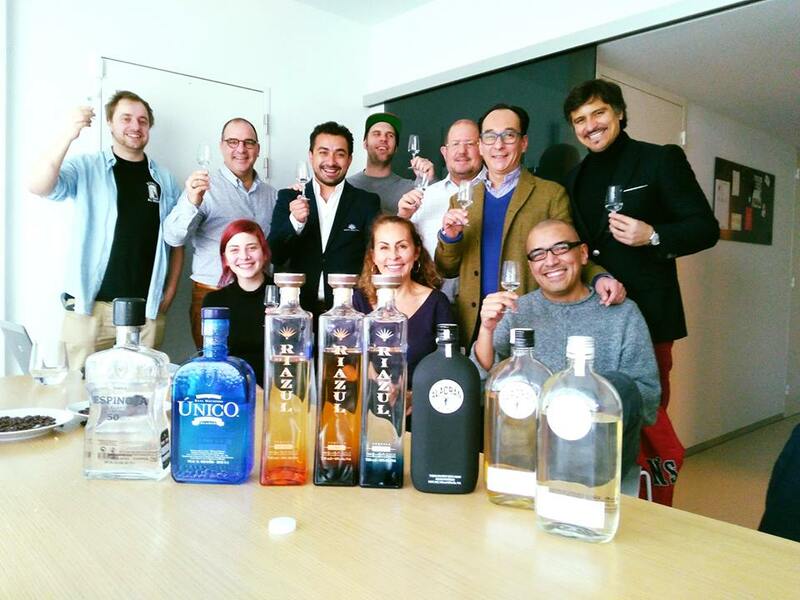 "A bridge to discover the spirit of Mexico"
Agave Selection it is a dedicated company in Europe that aims at positioning agave spirits as high quality products that should be treated with the same respect as other quality spirits. The main purpose of Agave Selection is to bring the tradition and passion of Mexico for Agave spirits to the European consumers. Agave Selection is build around a strong purchasing and distribution system. We offer the best quality Agave spirits at the best conditions throughout Europe. Agave Selection is the result of the union of three passionate people of the agave spirits. This strategic union provides the infrastructure and knowledge to tackle the obstacles that individual brands interested in promoting the culture of Agave in the European market are faced with. Agave Selection is a project to support and promote Agave Spirits, as the category of Tequila, Mezcal, Raicilla, Sotol. As well as a platform for new brands entering the European market. Agave Selection welcomes lovers and curious people who want to know more about these wonderful spirits and discover a new experience. To set the standard for excellence in Agave Spirits, through total commitment to the highest quality. To provide to people a unique experience of a sip, perfected over hundred years of Mexican culture. To position Agave spirits as a high-quality product that are treated with the same respect as other quality spirits. First Group to be certified under the "Award T" programme on culture of Tequila, first Mexican Appellation of Origin.